BOSTON, January 29, 2019 – The Basketball Tournament (TBT), the $2 million, summer event televised live on ESPN, today announced it will bring its high-stakes brand of basketball to nine cities across the United States this summer, with eight Regional winners advancing to Championship Weekend in Chicago. 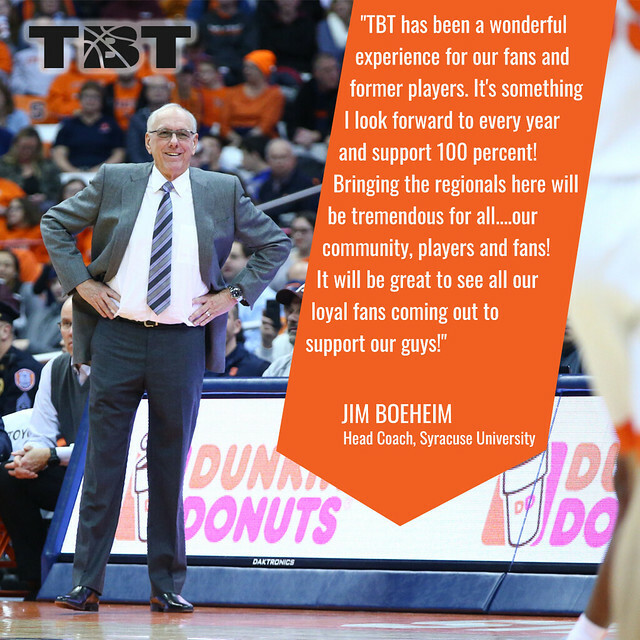 For the first time in its six-year history, TBT is admitting eight “host” teams before opening its application period, creating memorable, college-like atmospheres for home and visiting teams alike for Rounds 1-3. 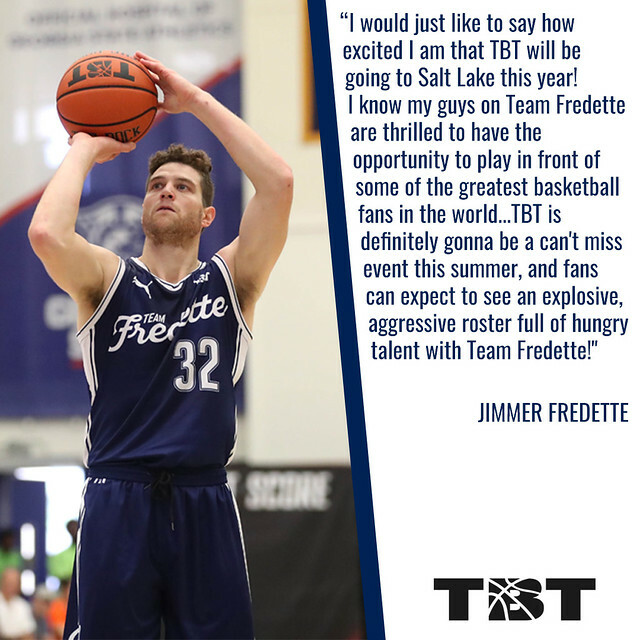 TBT 2019 will feature a 64-team bracket of professional basketball players, with college alumni teams, international basketball stars, ex-NBA players, future NBA players and others competing in a single-elimination 5-on-5 tournament. 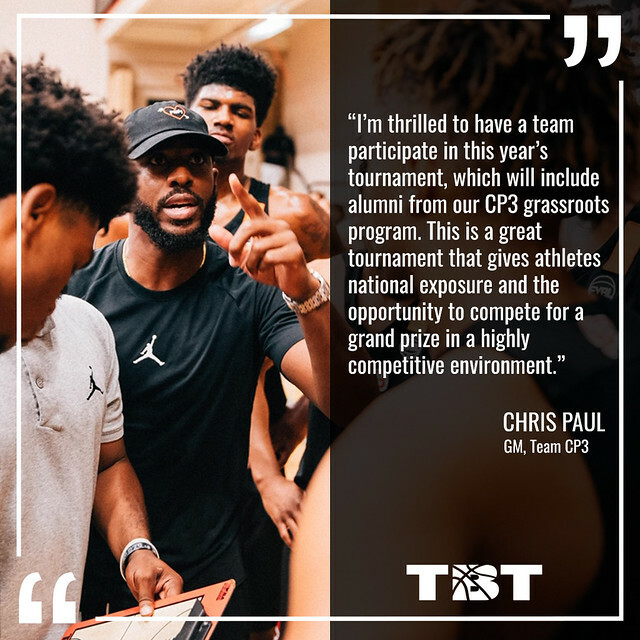 Anyone can apply to enter a team – the application period opens on March 1, and the full TBT bracket will be announced June 11. Fans win 10 percent, or $200,000, of the $2 million prize. 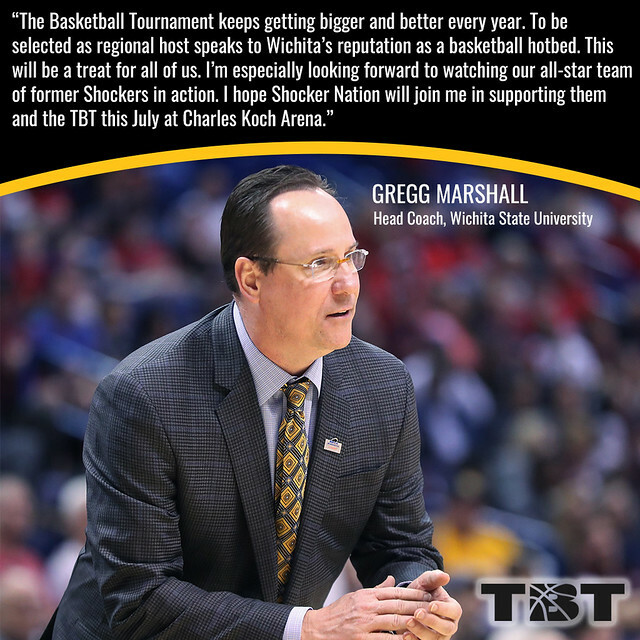 Games will air live on ESPN networks beginning Friday, July 19. Puma once again will serve as an Official Partner in 2019. Last year, more than 60 players with NBA experience played in TBT, including multiple former lottery picks, NBA Champions, and All-Stars. Sixteen TBT 2017 players signed deals with NBA teams in 2017-18. Overseas Elite, a dynasty team of American stars playing in top leagues around the world, won for the fourth consecutive year in 2018, running their record to 25-0 and taking home an astounding $7 million in the process. 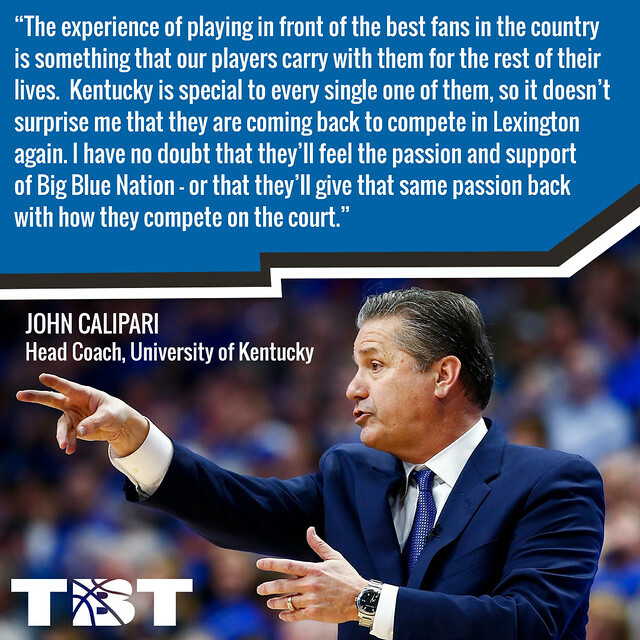 They will be back to defend their title, although their Region has yet to be determined.